We have it for you here. Come in and get a bowl with some garlic bread. It’ll hit the spot. When something is that good, I just keep ordering the same thing every time I go in. 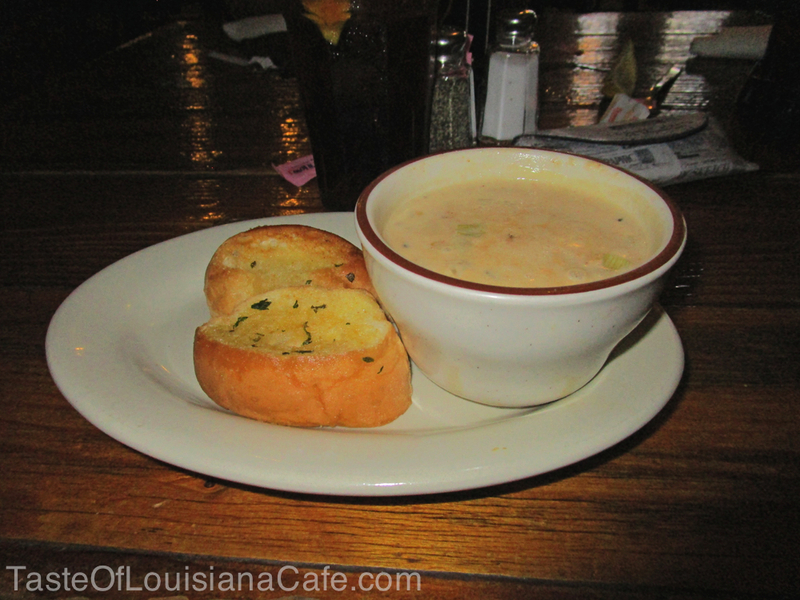 That’s what this is at Taste Of Louisiana Cafe. 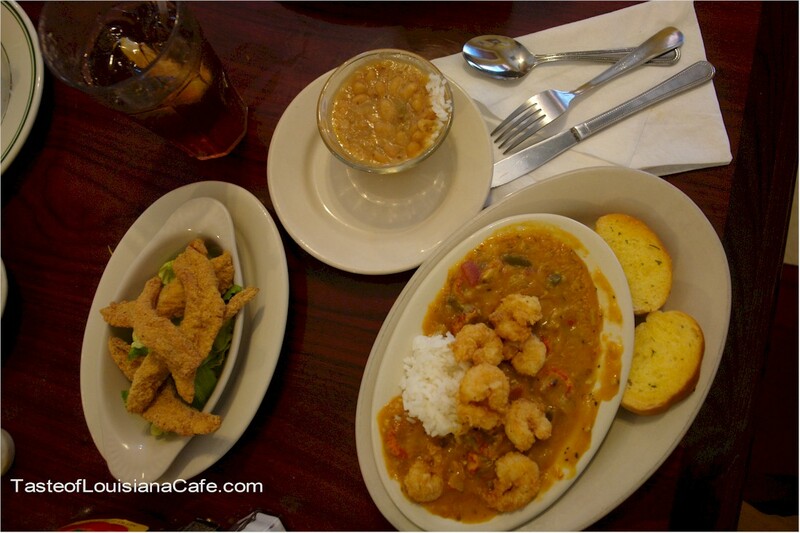 Crawfish Teche, white beans and rice and fried catfish, my favorite lunch. 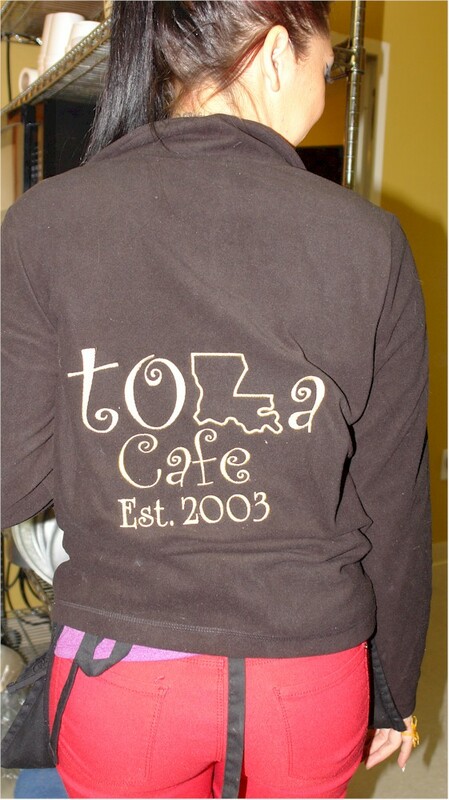 Just in time for the cool weather, our new jackets are in. 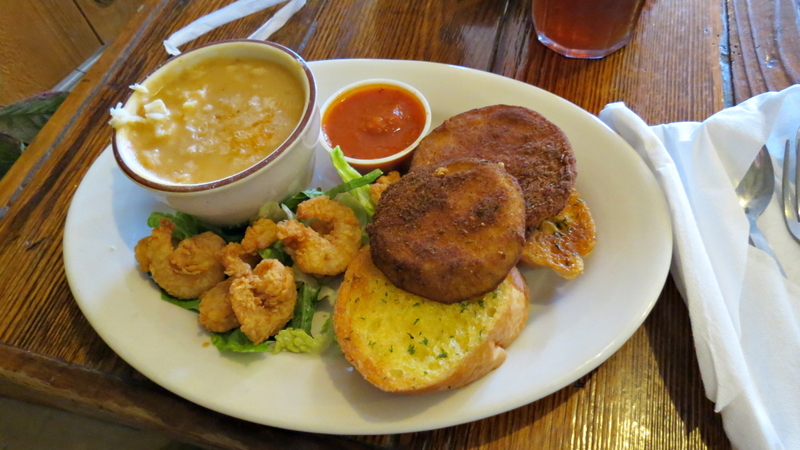 Hungry for some Fried Shrimp in Denham Springs Louisiana? 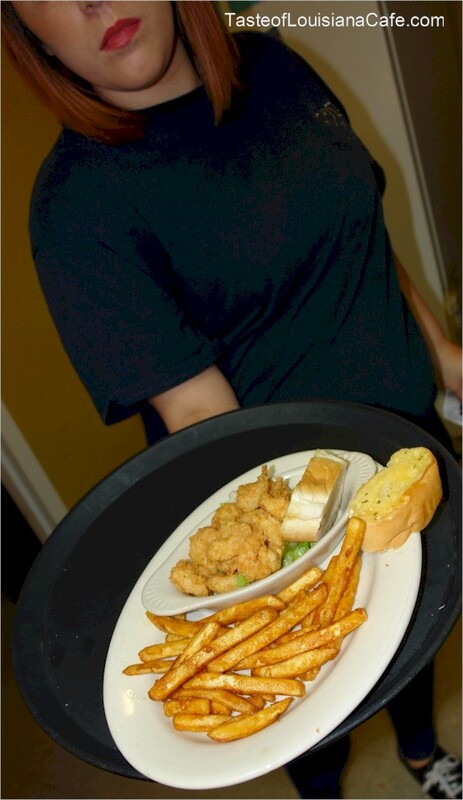 Comments Off on Hungry for some Fried Shrimp in Denham Springs Louisiana? We have something sweet for you. 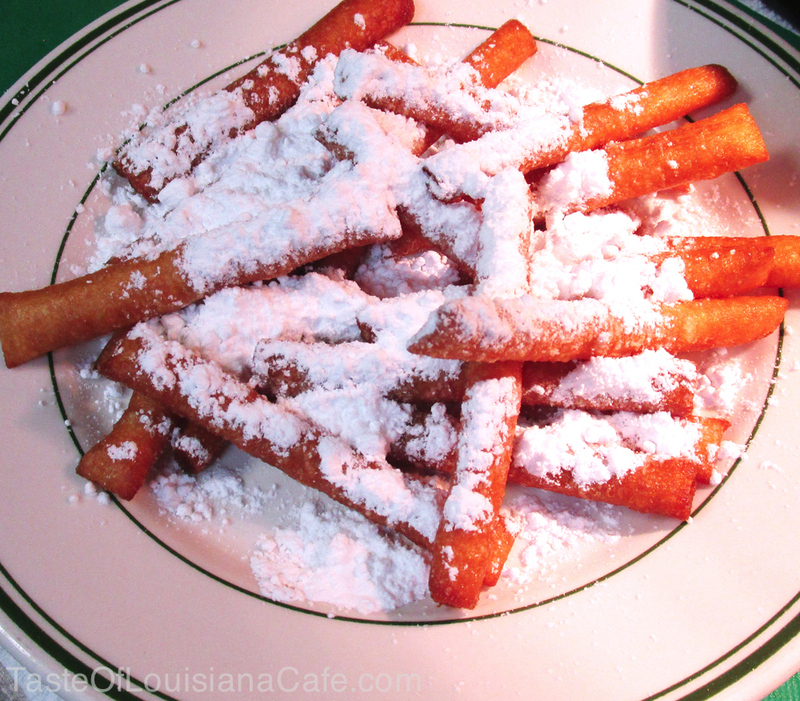 If you are out shopping in the Antique District today, and would like a nice cup of coffee and some of our Beignet Sticks, stop in and see us. 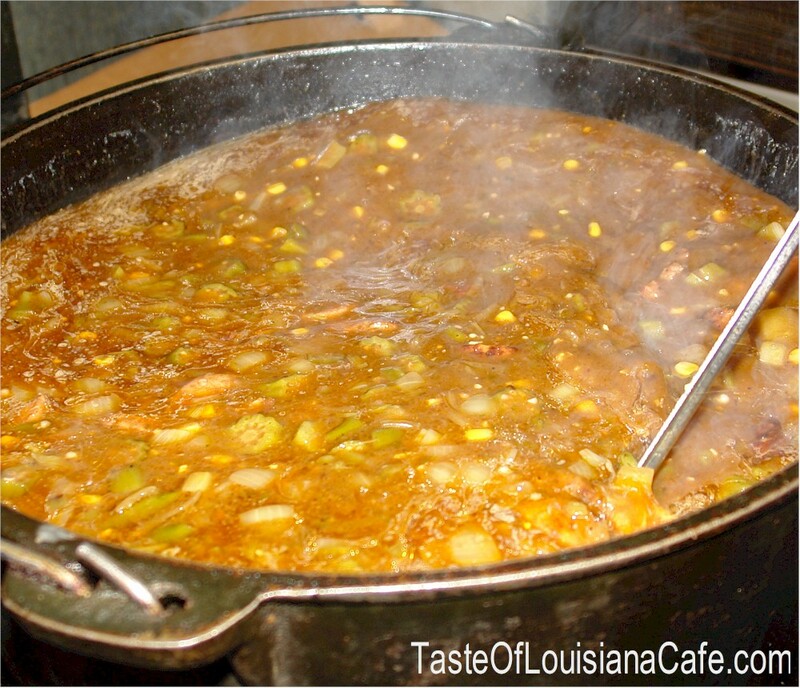 Hungry for some Shrimp and Corn Soup today in Denham Springs?